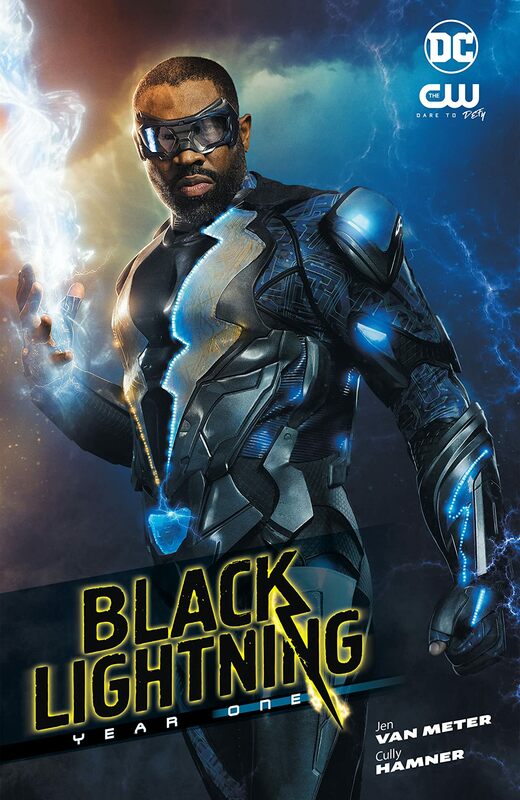 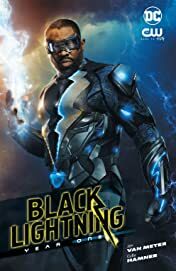 Black Lightning begins! 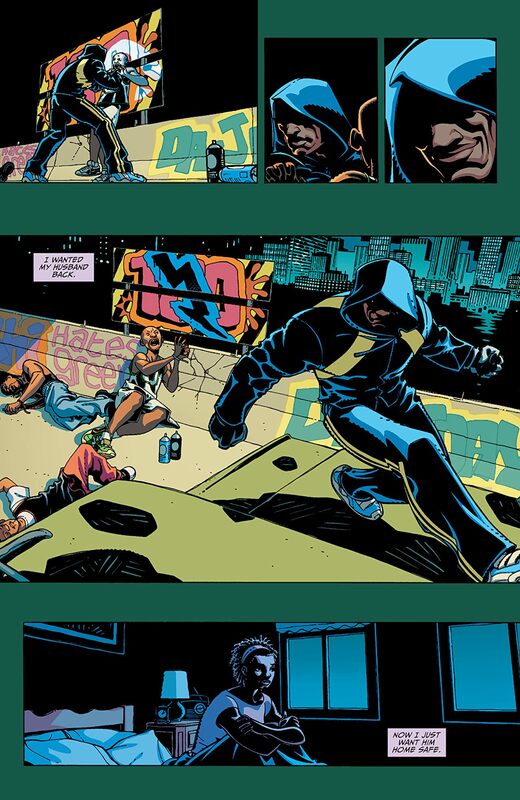 Get to know Jefferson Pierce, a.k.a. 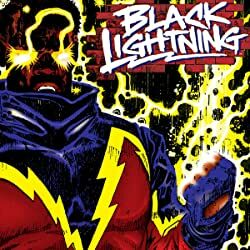 Black Lightning, before his starring turn in the CW’s Black Lightning TV show! 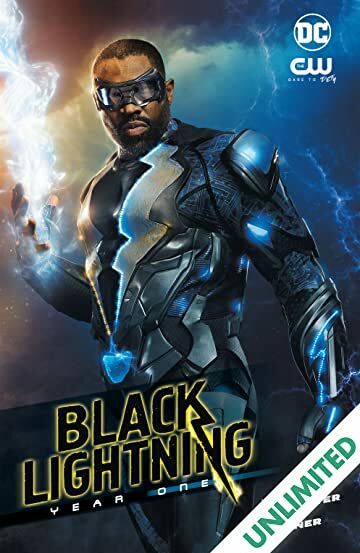 Accompanied by his wife and daughter, Pierce returns to make a difference in his old community as the new principal of Garfield High School. 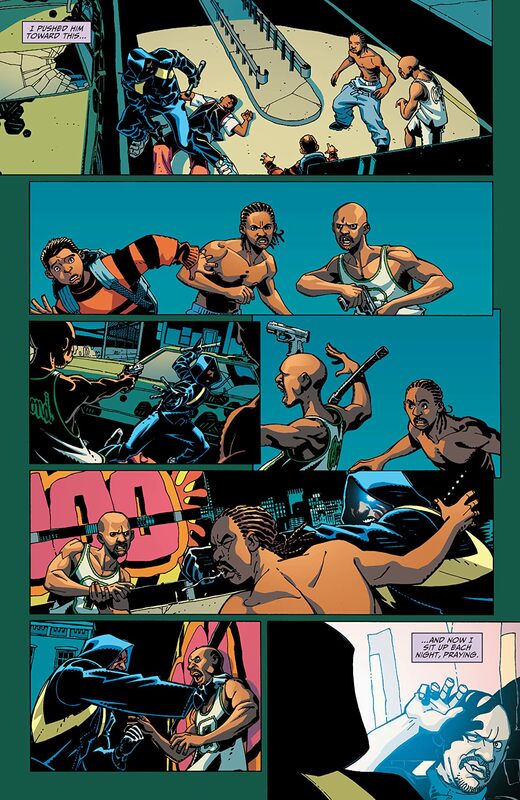 But there’s a storm of lawlessness sweeping Southside, fueled by corrupt politician Tobias Whale, the mysterious Swann, and his criminal organization, the One Hundred. 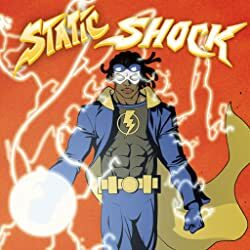 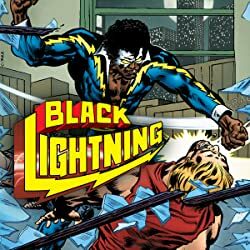 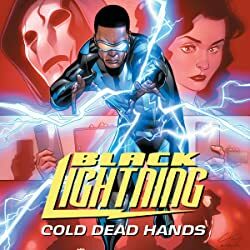 Strengthened by his family, old friends and a Man of Steel’s support, Jefferson Pierce must now harness the electrical powers he once feared to become a beacon of hope…and strike down crime as Black Lightning! 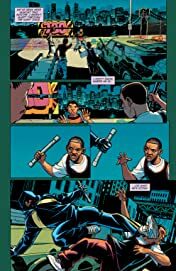 Writer Jen Van Meter (JSA CLASSIFIED, Hopeless Savages) and artist Cully Hamner (BATMAN AND THE SIGNAL, RED) recharge the origin of DC Comics' most electrifying Justice Leaguer in this classic take! 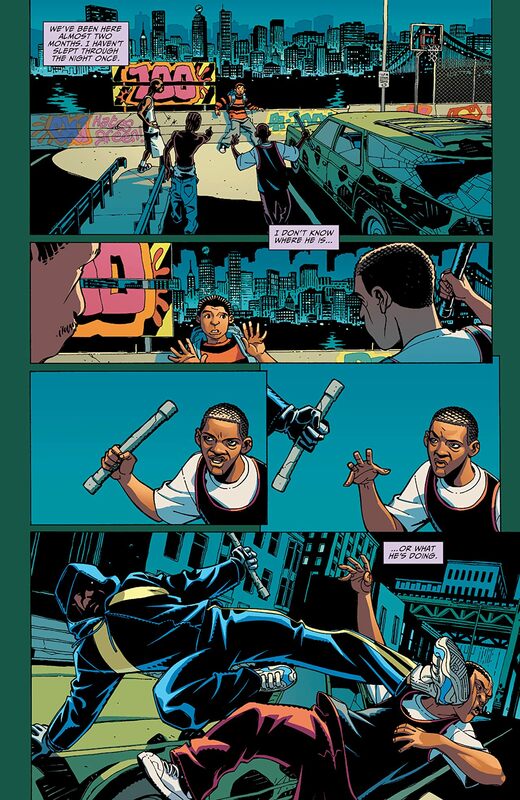 Collects #1-6.